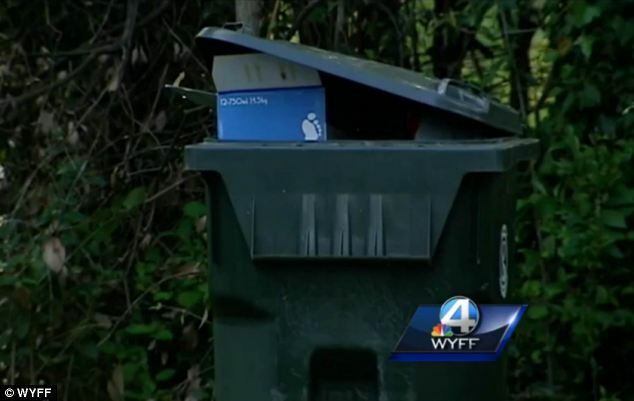 Sharon Ferguson, homeless mother dumps her newborn baby in a trashcan. Home Scandal and Gossip Sharon Ferguson, homeless mother dumps her newborn baby in a trashcan. 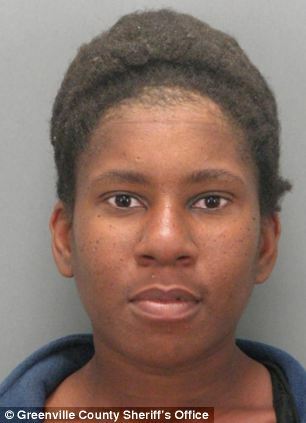 Sharon Ferguson, a 28 year old Greenville, South Carolina homeless mother has been arrested after stuffing her newly born baby in a plastic bag and dumping it in a trashcan on Monday. The woman came to be arrested after a passerby noticed a trail of blood leading up to the trash can, leading to the alerting of authorities. Fortunately the baby boy was still alive but listed in critical condition as he was rushed to emergency. Despite the timely discovery, authorities were not be able to determine how long the child had been in the trash can before being rescued. As of yesterday authorities told that the child was now in stable condition. Upon the child’s discovery, Sharon Ferguson would shortly be arrested after being spotted milling around a nearby liquor store. Upon being questioned by police, she would admit to dumping the child in a trash can and has now been charged with one count of attempted murder and one count of unlawful neglect of a child or helpless person, and her bond was set at $125,000. A neighbor of Ferguson’s said they could not tell Sharon Ferguson was pregnant, wearing the same clothes most every day. ‘Yeah, it was at times disturbing. She was pretty much a loner. She walked the streets day in and day out but didn’t bother anybody,’ said neighbor Shanika Cohens. Tracy Fant, a family spokesman has since told that Sharon Ferguson suffers a ‘diagnosed mental illness’. Since charges have been levied, some have called for a deeper consideration in light of the woman’s homeless circumstances and mental illness. Fant would add that Ferguson’s family did not know she was pregnant and they do not believe that she knew she was or knew what to do to get help. Public Relations Director for the South Carolina Department of Social Services Marilyn Matheus has told the child will most likely be taken into foster care. Interestingly some commentators on the web have wondered if the mother was charged with murder as a result of her skin color. Which is to suggest that no charges would be pending had she simply been white. Others have similarly asked why the woman was not made aware that social services existed for her child?